Part of my main purpose of starting this blog was to not only express a few thoughts as an anime fan, but to also provide parents with a few tools before they let their child watch a show. Rather than try to rate a show by age or other guideline I decided to just list a few things that parents may (or may not) find offensive so they can make their own decision. Everyone’s sensibilities are different. Today I decided to list some of what my 11 year old watches. This is not a suggestion for you, but just what I have (rightly or wrongly) let him watch. 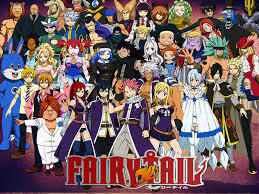 Naruto and Fairy Tail. I am not a fan of long, ongoing shows myself (I am too impatient, I like my stories wrapped up), but he likes them. Aside from some fighting, one may object to some skimpy clothing in Fairy Tail, but these shows are largely fine. 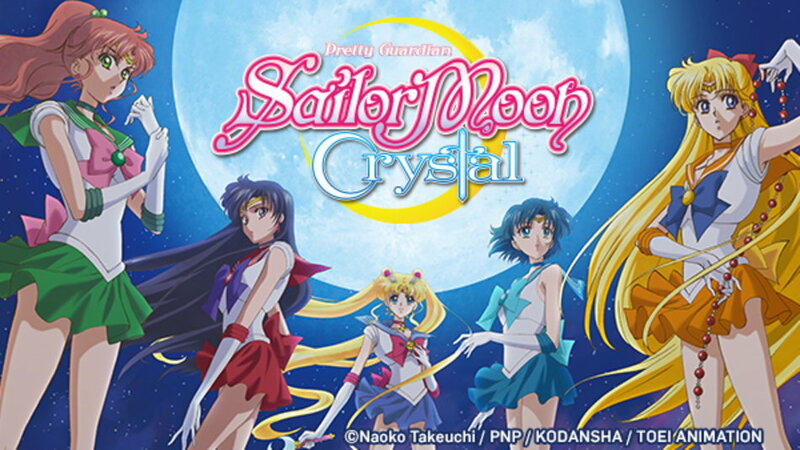 Sailor Moon Crystal. The reboot of the classic Sailor Moon anime which is supposed to more closely follow the original manga. He kind of resisted watching this at first, but when he finally did, he really got into it. There is very little that is objectionable here. 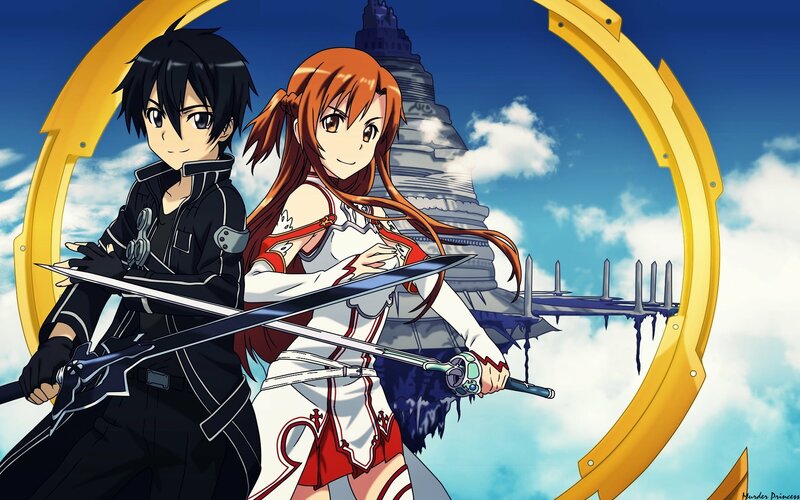 Sword Art Online. One could argue that there are some dark themes and violence, but I don’t think any permanent damage will be dealt upon his psyche. Plus he will have a better idea of what to do if trapped in a immersive video game than non-anime viewers. Sgt. Frog. Good god is this show funny! The English dub is what I am referring to as well. 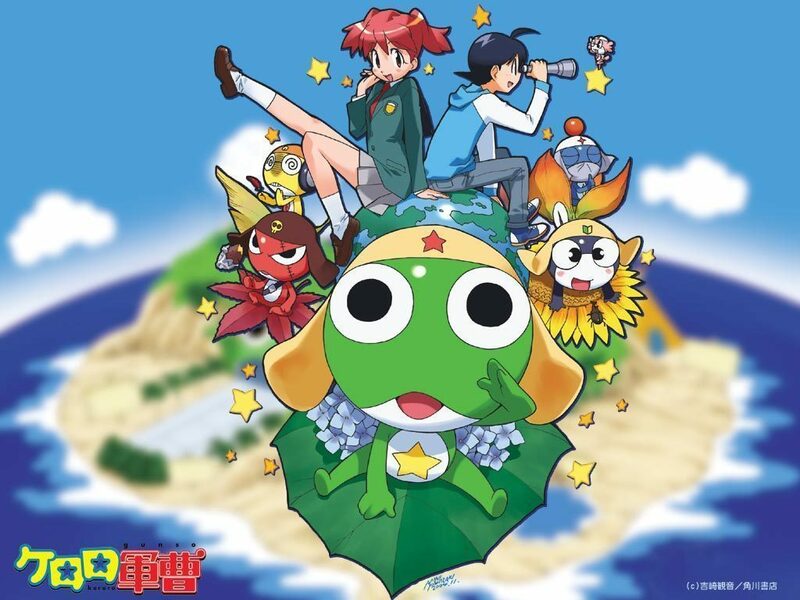 The original, Japanese show contained a lot of topical and pop culture references, so when it was dubbed by Funimation they re-worked it for an American audience. 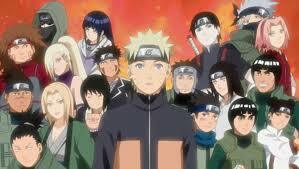 This is one show where the dub is better. There are a few off color jokes, but no worse than you’d see on The Simpsons or Bob’s Burgers. Watch this show. It is too fun! 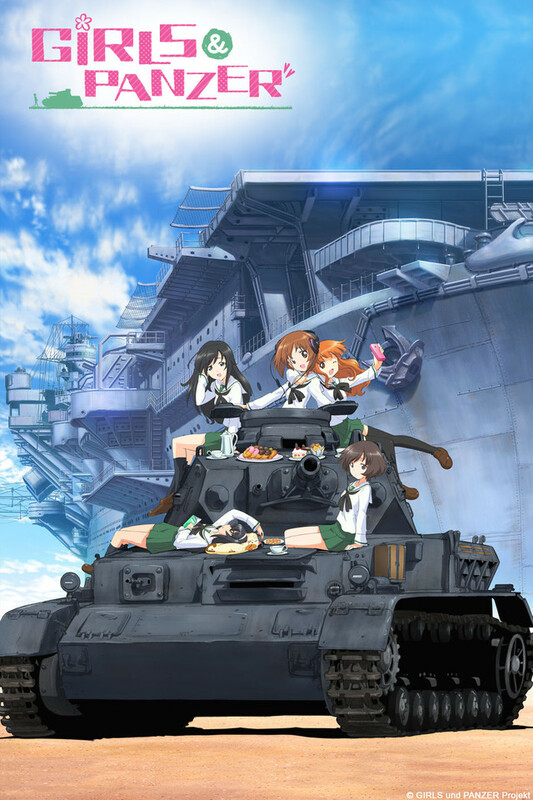 Girls und Panzer. It has cute girls driving tanks. What is not to like for an 11 year old boy? Nothing really objectionable in this show. AKB0048. 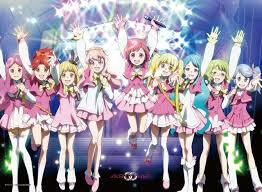 Pop idol group fighting to bring their music to entertainment restricted planets using the power of hope and mechas. A flimsy premise, but enjoyable nonetheless. It was a way to further promote Japanese pop idol group, AKB48, but as long as you accepted that fact it was fun enough. My son really got into it. Singing the songs, dancing along. It surprised me how much he liked it. It is a largely harmless show. The only thing that irked me, which shows up in many school based anime as well, was the obsession around body image and dieting. I know this is a reflection Japanese culture, but I know esteem around weight and body image can be a real problem for many people. Keep that in mind. And if you watch it with your kid, have conversations around this subject if it is a concern for you. These are a few of the shows he’s watched and enjoyed. There are more, there will always be more.